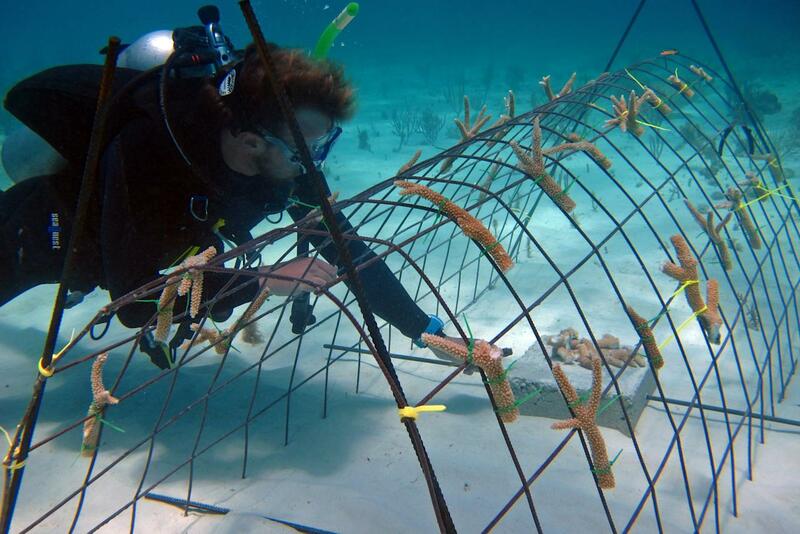 Across the globe, reefs that have proven resilient for thousands of years are in serious decline, degraded by over fishing, pollution, coastal development and warming ocean waters. 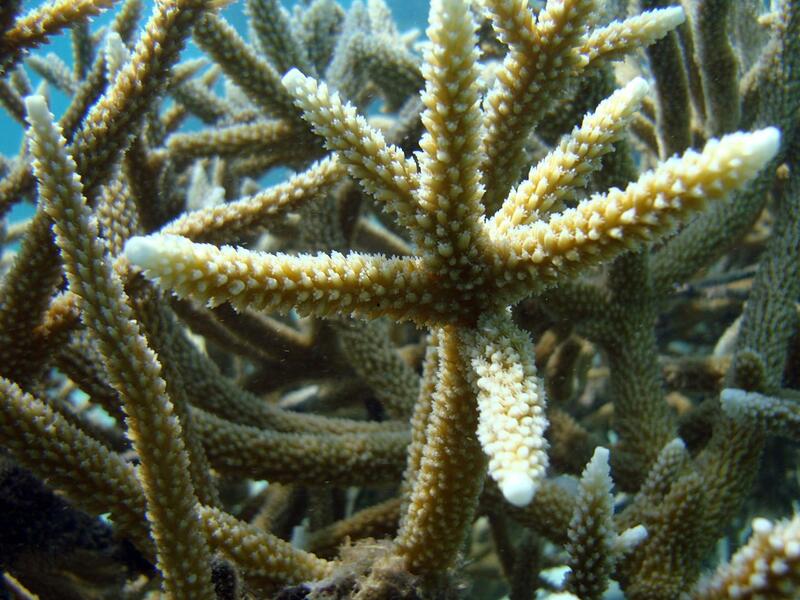 And threats to coral are only expected to intensify as a result of climate change and ocean acidification due to greenhouse gases. 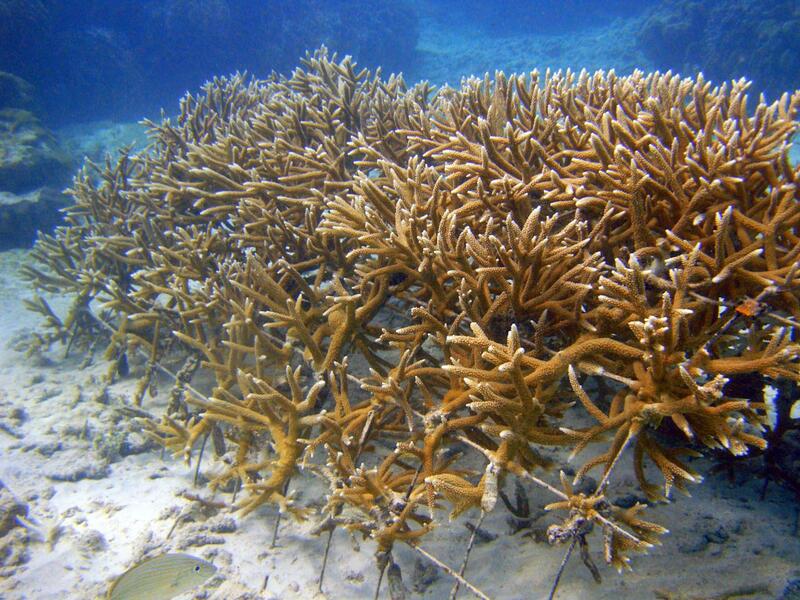 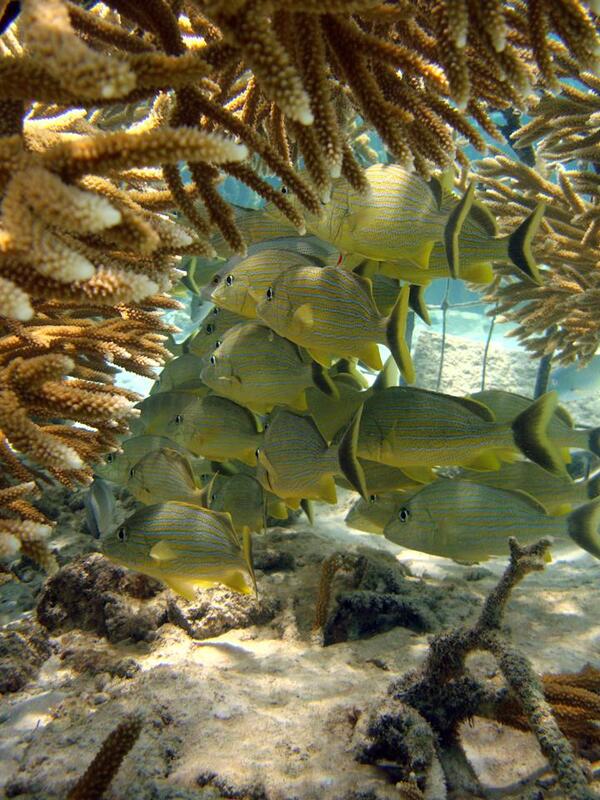 Scientists predict that coral is headed for extinction, possibly within this century.